Wow Joe, that is some load! Thank you Joe, it’s sort of a holiday . 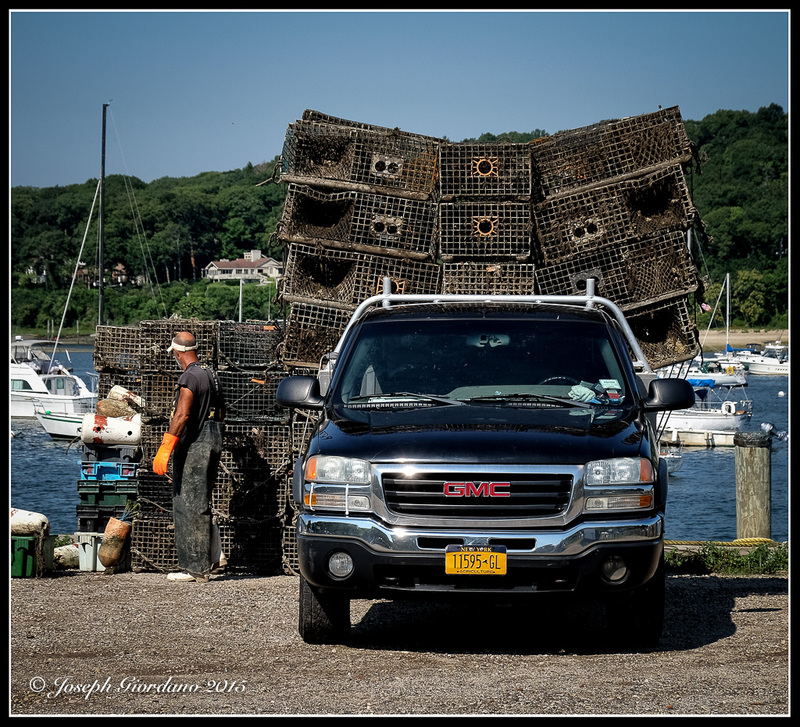 . .
Great shot Joe – reminds me a bit of those photos you see of trucks in India where they are loaded to the hilt with baskets – looks a nice peaceful area too. Thank you James 🙂 Reminds you of the Top Gear India episode, lol.